What is an ecohealth report card? 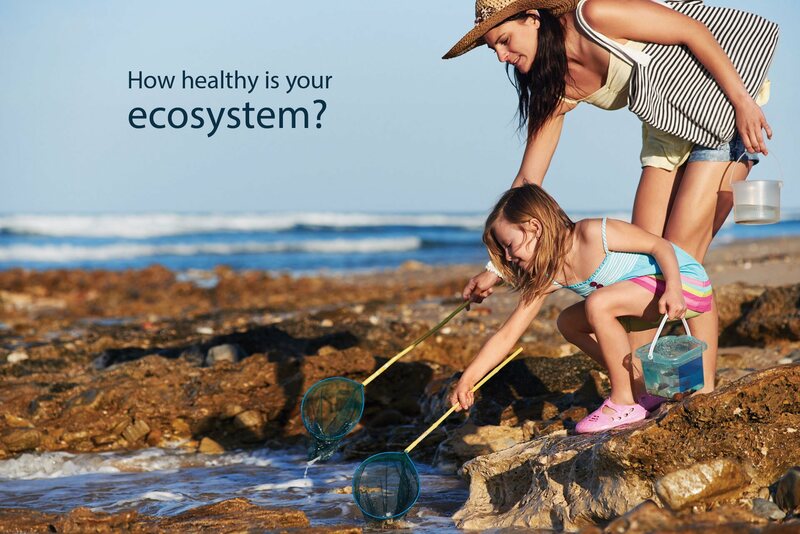 We use data collected by scientists and volunteers to measure ecosystem health and communicate the results to politicians, managers, and the general public. These environmental report cards help to catalyze improvements in ecosystem health, guide restoration efforts, and stimulate relevant research. We use science to inspire real change.